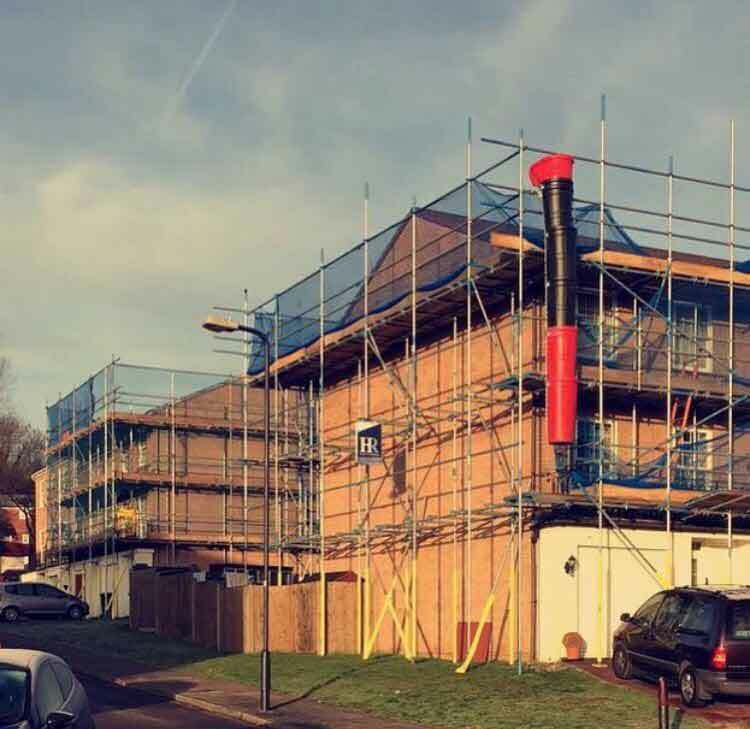 For this Project we provided a planned maintenance service to our client Wates who works on behalf of the Brent Housing Partnership. Works here included scaffolding, fabric repairs, redecorations, window renewals, boundary fence repairs and painting and other remedial works. As specialists at working in and around occupied properties, we ensure communication is effective and disruption is minimal.